You’re either sitting at the table having dinner and your dog comes up to you with those eyes. The eyes that are just asking for a piece of what you’re eating. It’s impossible for you to resist, so you decide to share. We’ve all been there and usually, it’s okay if dogs eat human food. 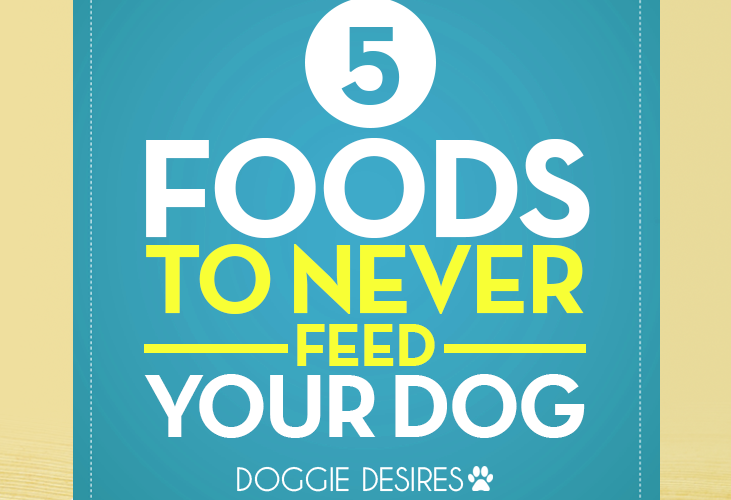 However, not all foods are equal and in this post, we give five foods to never feed your dog. This one should almost be obvious, as it is the most popular of the list of foods to never feed your dog. We know that dogs love their treats and we may ask what could possibly be wrong with a little chocolate. It turns out that chocolate can cause a plethora of problems if it is consumed by dogs. According to: http://pets.webmd.com/ss/slideshow-foods-your-dog-should-never-eat, the reason why chocolate is bad for dogs is because a bitter alkaloid that originates from the cacao plant called Theobromine. It can cause a dog to experience diarrhea, vomiting, heart problems, tremors, seizures. So, if you have any chocolate in the house, please be sure to put it on the top shelf and in the back of your cabinets. This way, it will be completely out of reach. Seeing this one on the list, you definitely may be raising an eyebrow. Even though it may contain some essential fatty acids, which are important for heart-health, peanut butter is not as “healthy” as it may seem for dogs. The sugar substitute, xylitol is found in most peanut butters and the consumption of this can be extremely toxic to dogs. 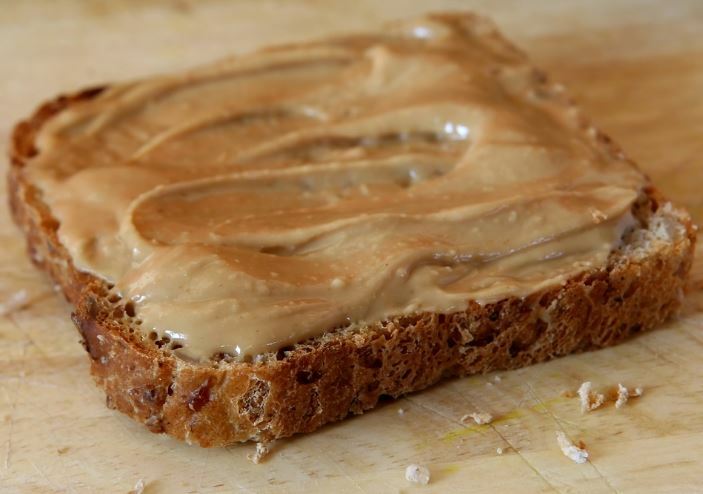 Peanut butter, in and of itself, is not the bad guy – it’s the artificial sweeteners. Raw, unsalted peanut butter would be your best bet. Always check your labels for artificial sweeteners! Next of the foods to never feed your dog are raw eggs. 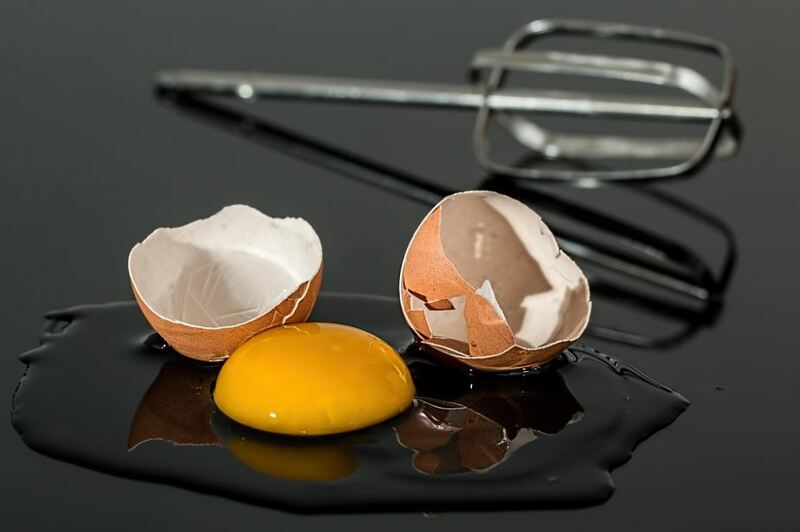 Eggs are one of the most complete sources of protein on the planet and normally, we would think that it’s best to get it in it’s rawest form possible. On the other hand, this is not the case for dogs. 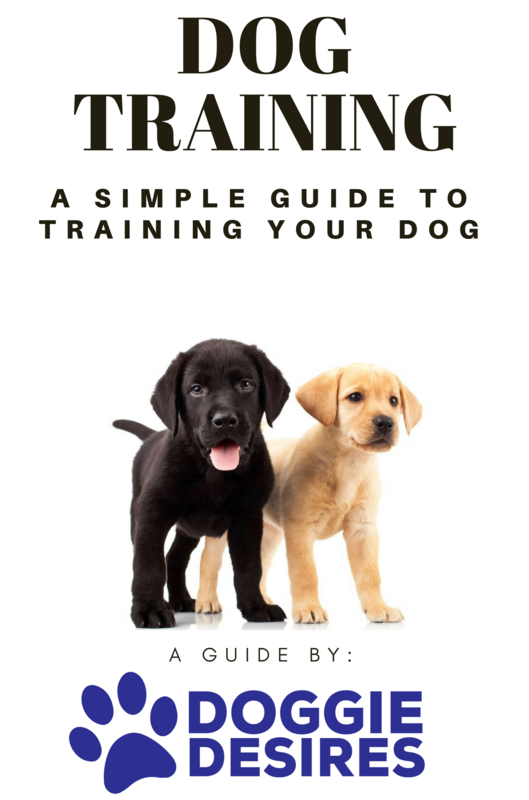 According to the article at: http://www.akc.org/content/health/articles/human-foods-dogs-can-and-cant-eat/ the consumption of raw eggs will give dogs biotin deficiency and this can contribute to copious amounts of shedding and even prevent them from having that soft, fluffy coat that we want them to have. Similar to the peanut butter, eggs aren’t the problem. The problem is the method of preparation. Cooking the egg, thoroughly, is the best way to go. Such a taste garlic is. Garlic originates from the Allium family, like onions, leeks and chives. Unfortunately, to dogs it is extremely toxic and poisonous and can cause pale gums, elevated heart rates, weakness and even collapsing. The worst part is that symptoms can be delayed. Similar to the chocolate, make sure this is out of reach of your dogs as well. Boy, oh boy! Avocado certainly is delicious. Another food that is loaded with plenty of heart-healthy fats. Only difference is that you will want to avoid feeding this food to your dogs. . .period. In this article: http://www.foodbeast.com/news/12-human-foods-that-could-kill-your-dog/ avocado can cause an upset stomach, breathing difficulties and fluid build up in dogs. 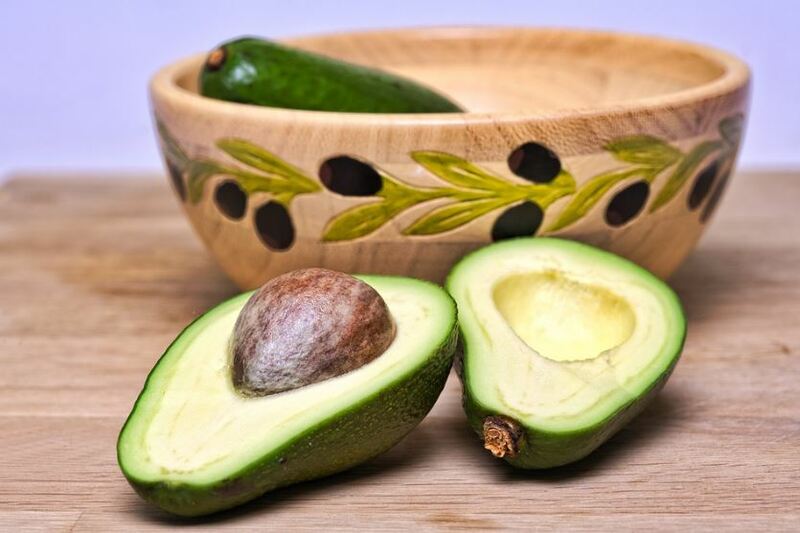 The pit is the worse part of the avocado, as it has a slippery surface and can lead to blockage of the digestive tract. Again, this one is a big no no and it would be best to avoid this food at all times. That sums it up for the list of foods to never feed your dog. We’ve only given you five of the most dangerous here, but we suggest that you still do your research to get a complete list. As for foods your dogs can eat, lean meats, fresh fruits, vegetables and rice are some good staples to start with. So, be sure to stock up on these and of course, your best bet would be to ask your vet for the best foods you should be feeding your dogs.